I know what it feels like to be scared, and let me assure you – joining the President’s Vocational Educational Board doesn’t frighten me. But just because I’m unafraid to do something, doesn’t mean I should. Other factors come into play. Like for instance, commonsense. As you may have noticed, Jim, our country is a tad divided these days. Half the voters will unilaterally dismiss anyone who endorses anything Donald Trump supports. Doesn’t matter what they think about the underlying issue – if Trump is for it, they’re against it. Likewise, the other half will unilaterally dismiss anyone who endorses anything Nancy Pelosi supports. This is the world we live in, and while I’m happy to publicly applaud anyone who is committed to closing America’s skills gap – even a politician – my foundation is concerned with helping people on both sides of the aisle. I’m serious about that. 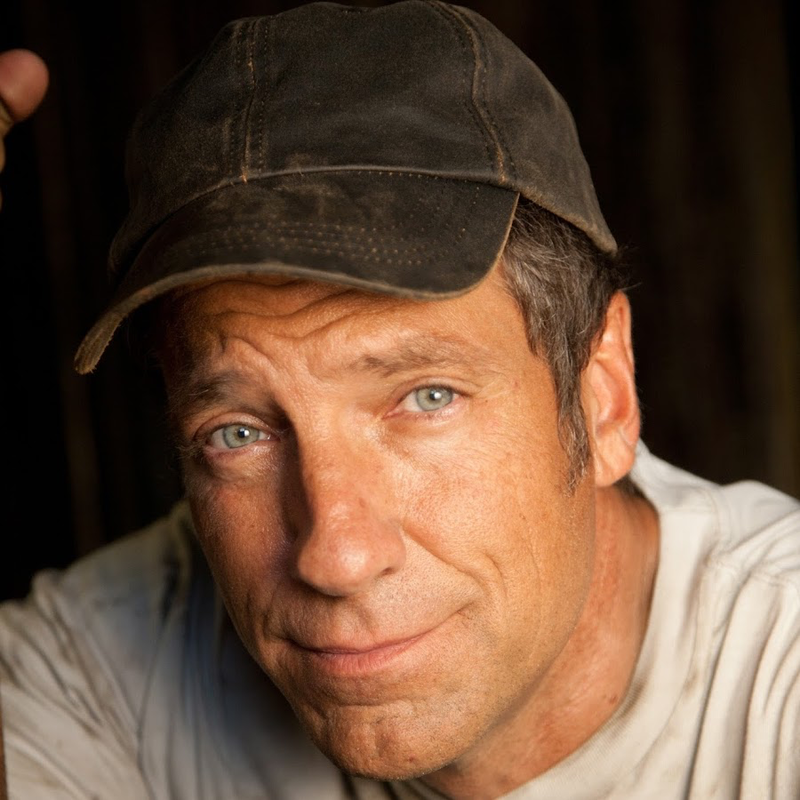 At mikeroweWORKS, we believe that anyone willing to work hard and learn a skill that’s in demand can still prosper in these United States. That’s my operating principle and my core belief. Unfortunately, that belief is not shared by everyone. In spite of 6.6 million available opportunities – most of which do not require a four-year degree – millions of people affirmatively believe that “all the good jobs are taken.” Likewise, millions of others still believe the best path for the most people is the most expensive path – a four-year degree. I believe these people are mistaken, and I try to persuade them to think differently. But let me ask you, Jim, honestly: do you really believe I’d be more persuasive to more people if I cozied up to The White House? It’s comforting to join groups and surround ourselves with people who share our views. But doing so makes it impossible to argue from the middle. For instance, I strongly disagree with the notion that college students should be protected from speech they find offensive. Many conservatives find my arguments on this issue persuasive. But how would they feel if I made my arguments as a proud member of the ACLU? Would that association make me more or less persuasive? As a gun owner, (and a San Francisco resident,) I often find myself in spirited conversations with my neighbors about why I believe the second amendment is critically important. Many liberals find my arguments to be reasonable. But how would they feel if I made my arguments as a proud member of The NRA? Would that association make me more or less persuasive? I remember a very awkward exchange with an advertising executive back when I was in working for Ford. He wanted me to wear a Ford cap in every commercial. I declined. He was insistent. For the next 200 commercials, that’s exactly what we did.